It seems like every time you turn around, someone in the Articulate community is giving away a cool new template. If you didn’t have a chance to keep up with all the free e-learning game templates shared over the past year, no worries! 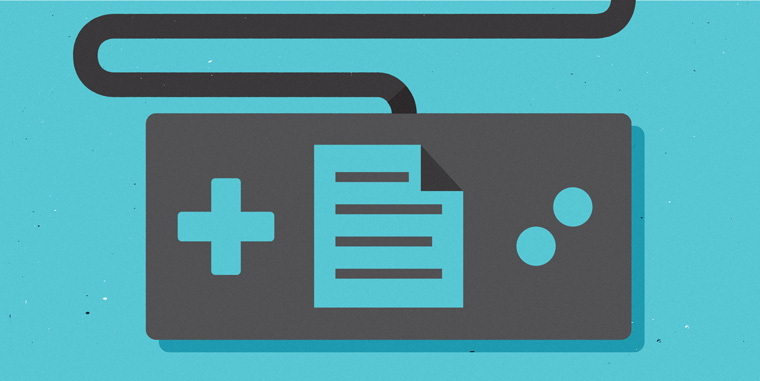 Here’s a recap of 12 awesome e-learning games your fellow community members shared. Here’s a creative version of everyone’s favorite childhood game. 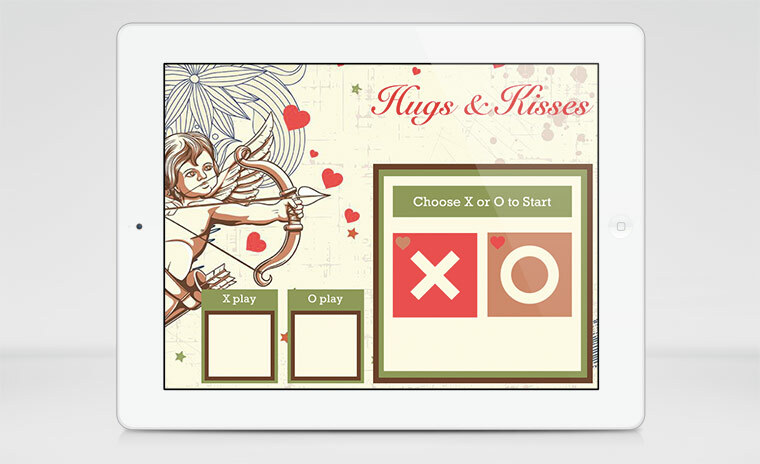 Shared in the community by Kevin Thorn on Valentine’s Day, this e-learning game is a great opportunity to learn advanced Storyline techniques. Here’s a fun Bingo game template shared by Articulate community member Montse Anderson. 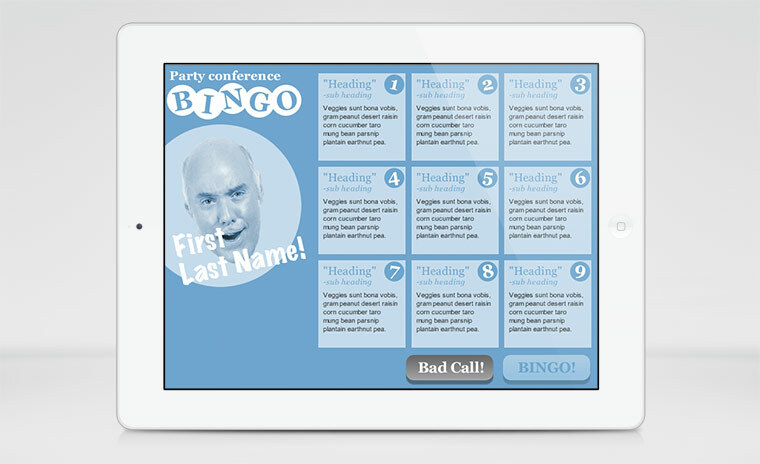 The game features customizable bingo cards so you can use in your own e-learning projects. 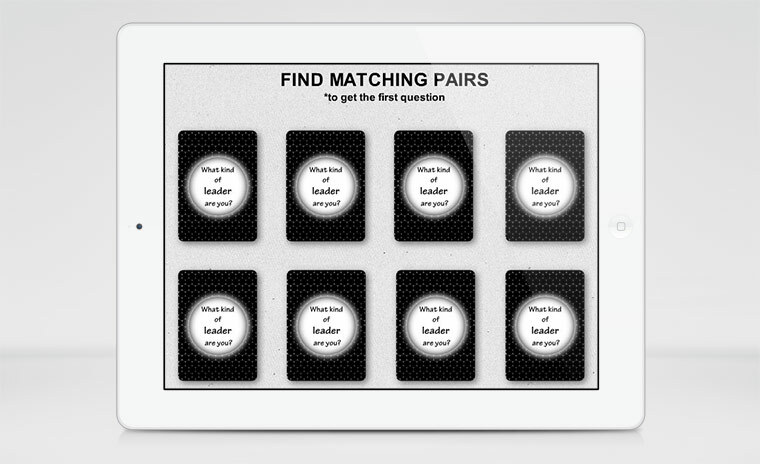 Here’s a creative matching game template created by Articulate community member Przemysław Hubisz for a recent e-learning challenge. 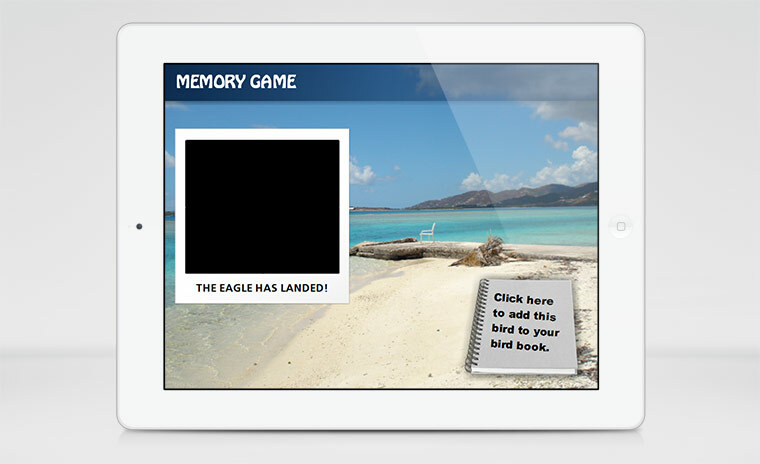 Add memories to your bird book in this memory game interaction shared by Articulate Super Hero Stephanie Harnett in thisforum thread. 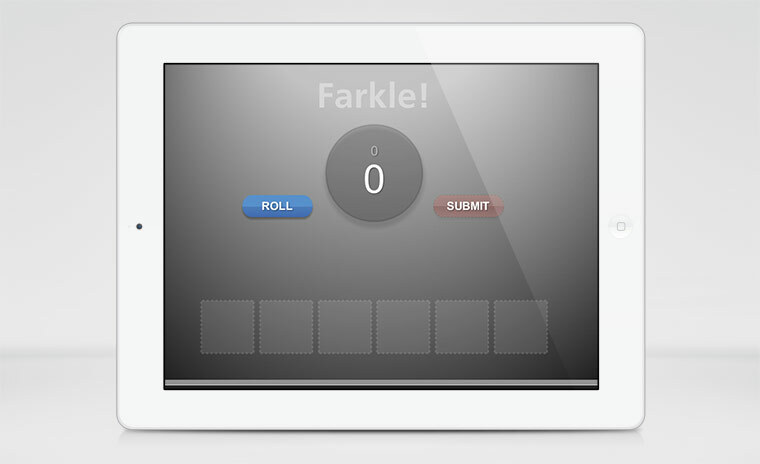 Stephanie also recorded a quick Screenr to help you learn more about using this game template. Simple and fun Hangman game shared by Articulate community member Jade Kelsall in this forum discussion. Arrr! 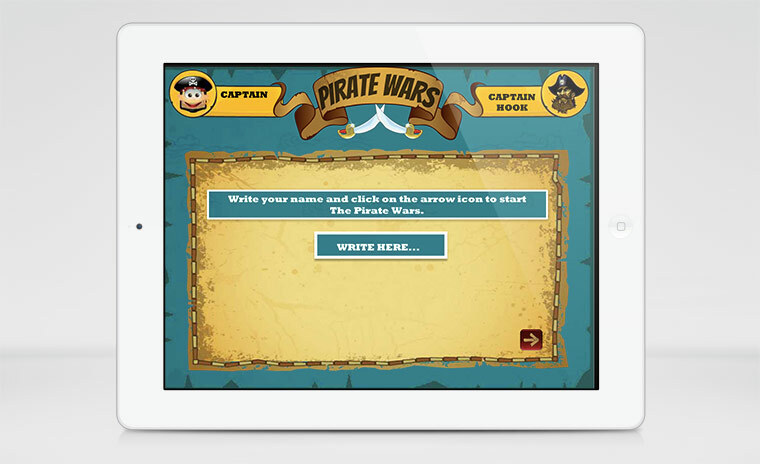 Here’s a fun e-learning quiz template featuring a creative pirate theme. Shared by Rıdvan Saglam in this community thread, this game is easily updated so you can use with your own projects. 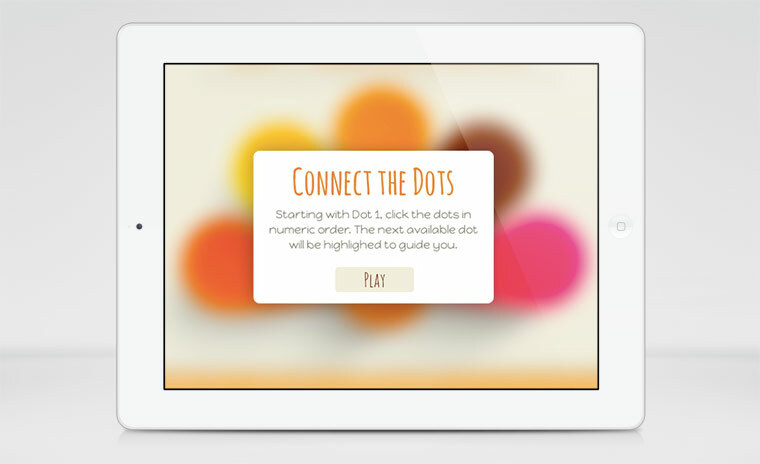 Simple connect the dots game built in Storyline. The game features options for enabling and disabling the number guides. 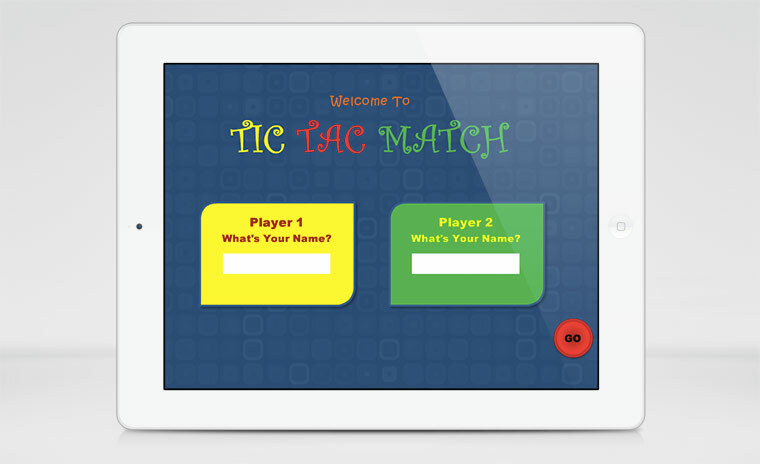 Variables, slide layers, and triggers power this amusing math game, which includes just three slides: an introduction, bank of 12 questions, and a result slide. 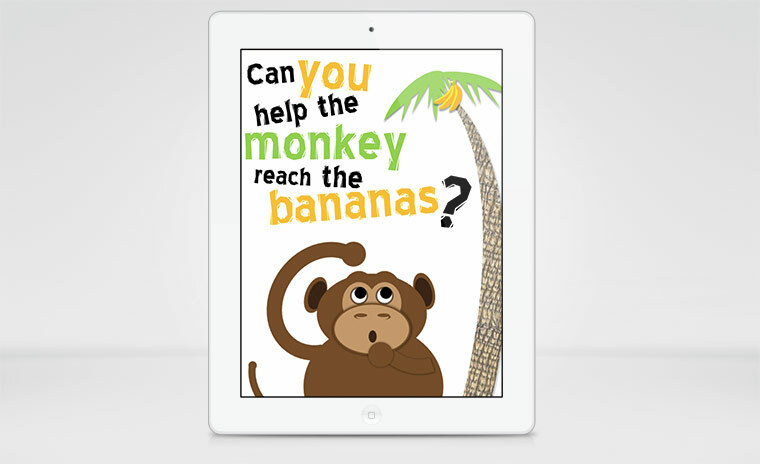 Answer a randomly presented question correctly to bump the monkey up the tree. Get five right and the monkey eats breakfast. Who knew variables could be so fun? Community member Matthew Kliewer shared this game in the forums back in 2012 and it’s still one of my favorites. While this game is not fully built out, it features advanced use of triggers and variables. 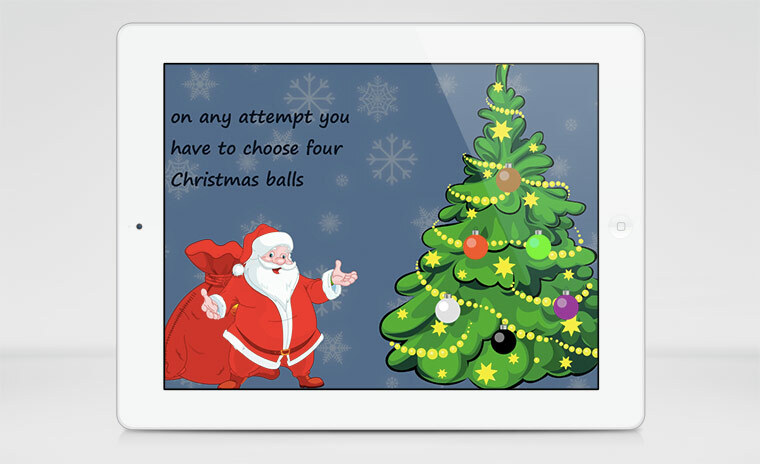 Here's a fun e-learning game shared by Articulate community member Paul Alders. 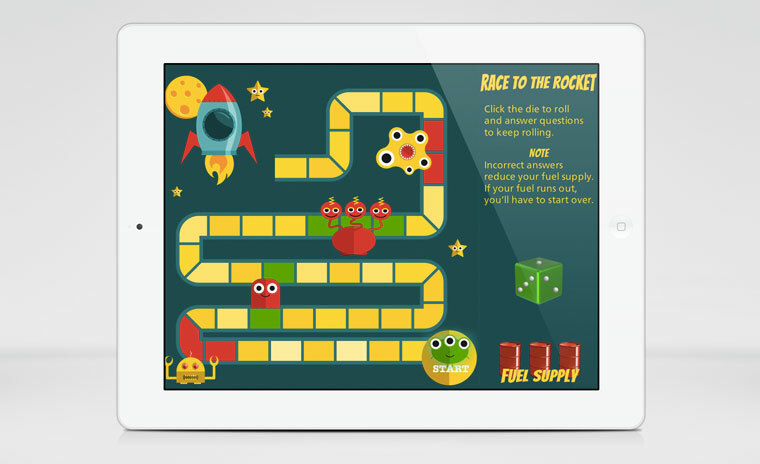 Based on the popular game Mind Master, this Storyline game uses advanced variables, slide layers, and triggers. Here’s a fun version of Tic Tac Toe created by Articulate community member John U in this forum thread. So much creativity here, it can barely be contained on a page! Thanks for sharing everyone! Another wonderfully creative collection of games! It's like Santa (who apparently makes a guest appearance in the Christmas Game above) handing out gifts each week. Big thanks to everyone! Love the Hangman game... thanks for sharing!!! Wow they look awesome! I just started in a new job and they do not have Storyline there yet, seeing this makes me wanna start using Storyline asap again. Thank you for sharing. Thanks for sharing! These look great again! Good one! Tic-Tac Match is a widely applicable game.